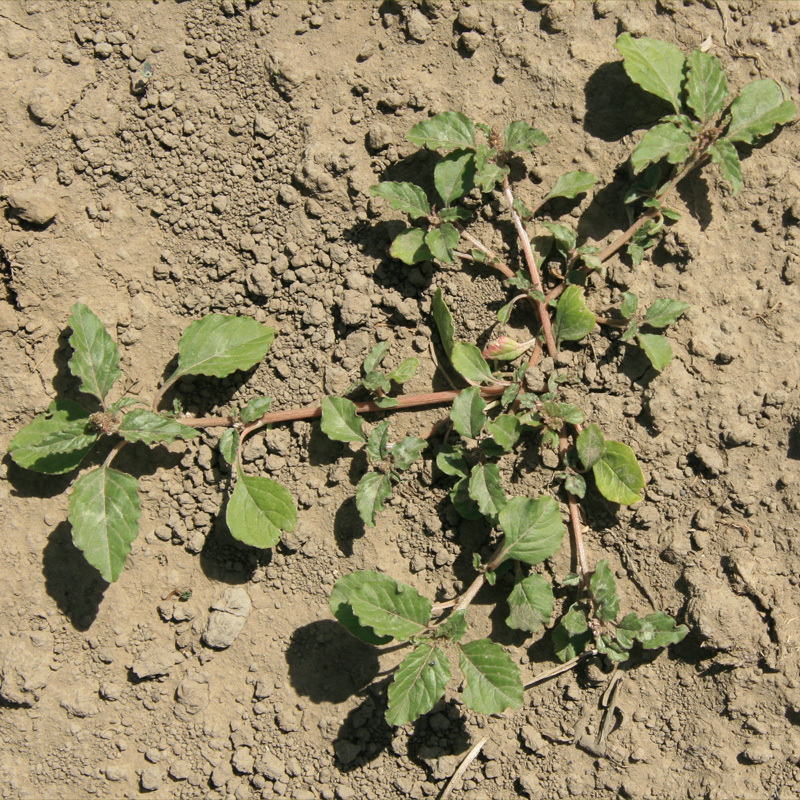 Amaranths are C4 plants, meaning that their photosynthesis pathways produce 4-carbon sugars rather than 3-carbon sugars. They can tolerate warmer and drier conditions than our winter-growing species. Both species used as vegetables in their native countries. Found in New Zealand first in 1896, probably arriving by accident from tropical America. First recorded in New Zealand in 1870, originating in tropical and sub-tropical species, where it is widespread. Found in New Zealand first in 1944, probably introduced from tropical Africa or the Mediterranean. First observed in New Zealand in 1867. 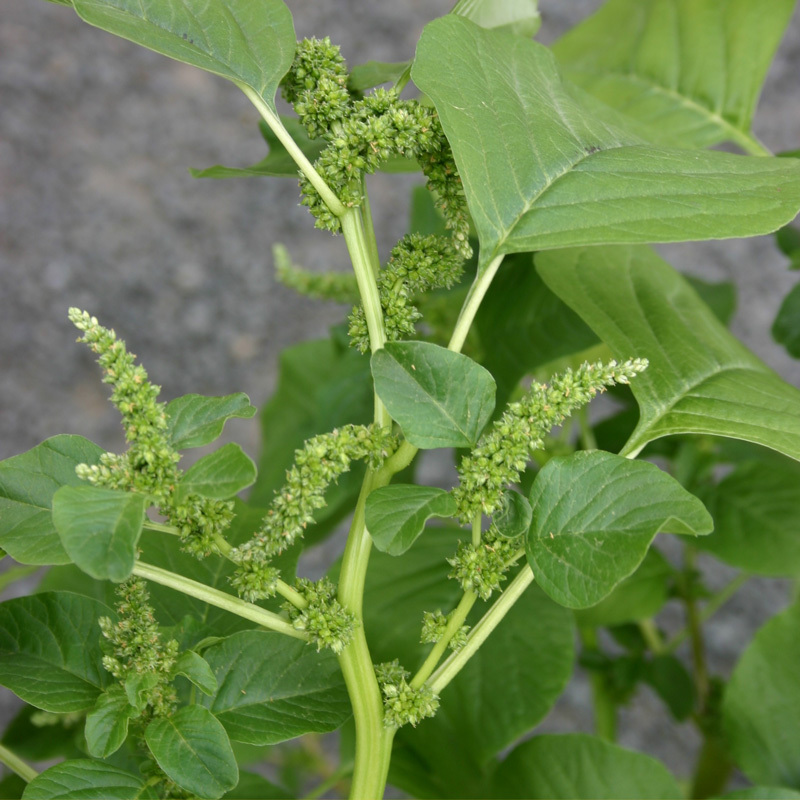 Five other species of Amaranthus have been found in New Zealand, but one of these – Amaranthus spinosus ­– has only been recorded once and is not naturalised. 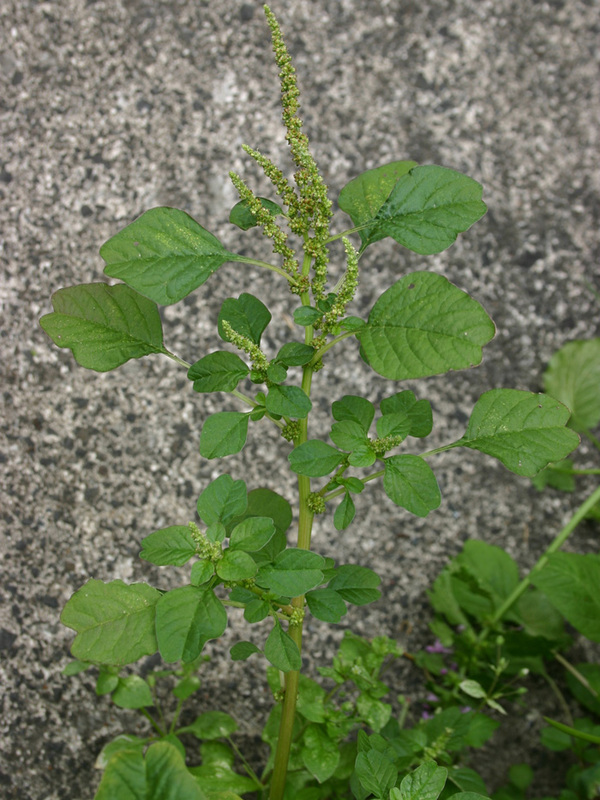 The other species are Amaranthus albus (tumbleweed amaranth), found in and near Napier in the North Island and in Nelson and Christchurch, usually around docks and railway yards, especially where ballast has been dumped. 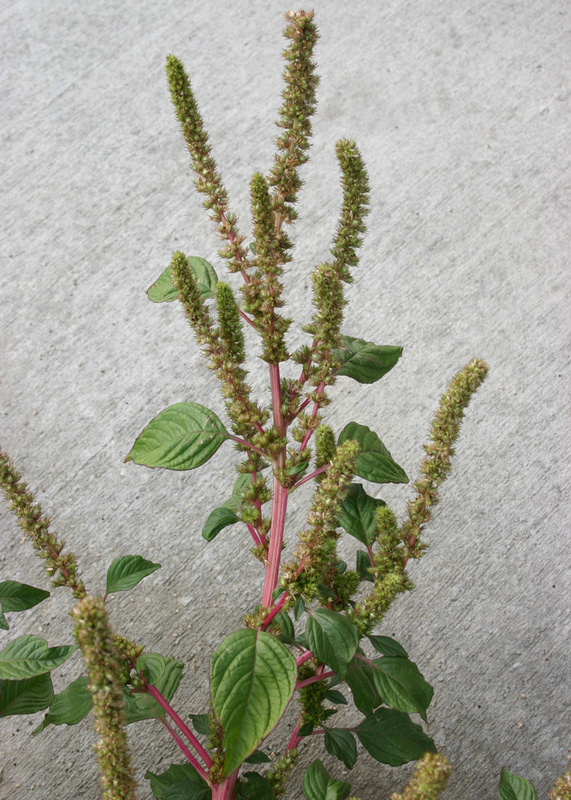 Amaranthus caudatus (love-lies-bleeding) is a garden escape common in and around Christchurch and elsewhere in scattered locations. Easily recognised by its long, drooping, lime green or crimson-coloured, flower heads. 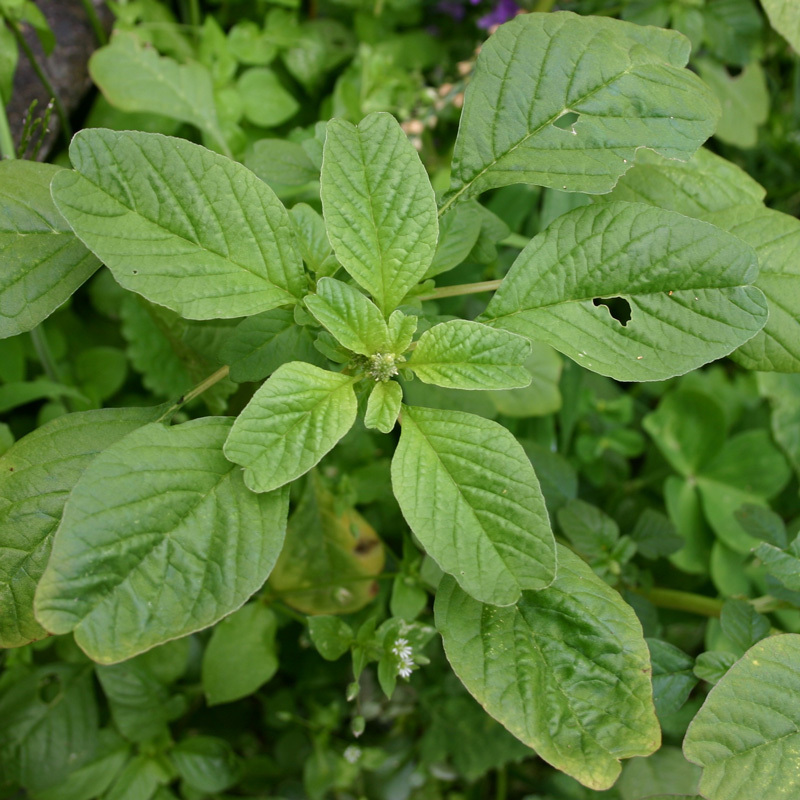 It has rough-hairy leaves, leafy stems and beaked seeds and is sometimes common on roadsides and waste places in a few areas of North and South Islands. 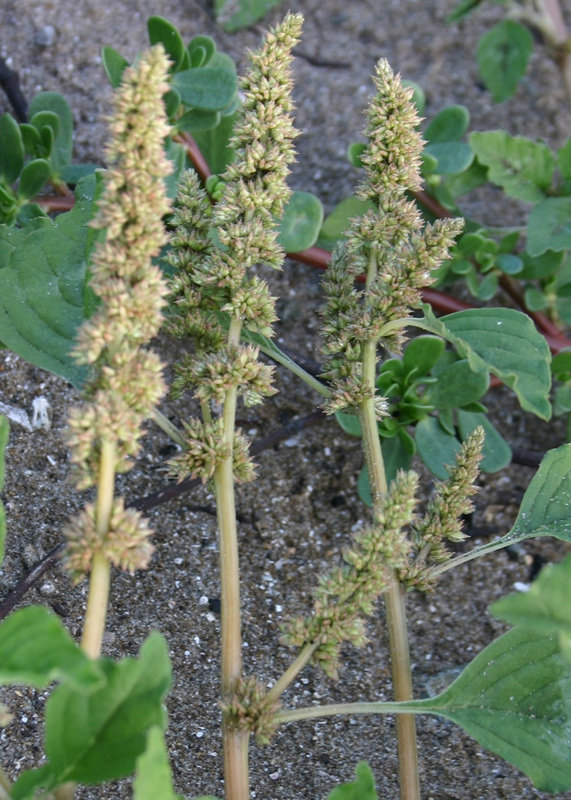 Amaranthus cruentus is widespread in the tropics as a crop used for its grain. It is tall-growing annual with spikes of dark pink flowers. In New Zealand it has been found growing wild near Masterton and at Rangiora, Lincoln and Waimate in Canterbury. 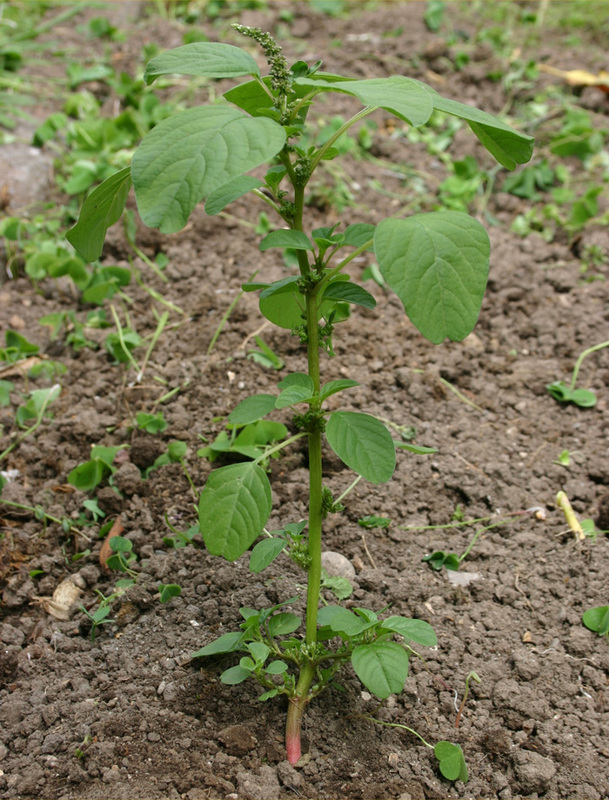 Amaranthus hybridus has two recognised varieties here, one of which, var. erythrostachys, known as prince’s feather, is sometimes found as a garden plant and has escaped in a few places as a weed. It has crimson flowers. The other, var. hybridus, occurs only in a few places like parts of Auckland, Thames, and Mangatahi in Hawkes Bay. Of the eleven species recorded from New Zealand most have been accidentally introduced in ballast or in seed or other vegetable matter from warm zones. Two or three species arrived in New Zealand as ornamental garden plants and have then escaped into the wild. Being from the tropics or subtropics all species are sensitive to and killed by frosts. 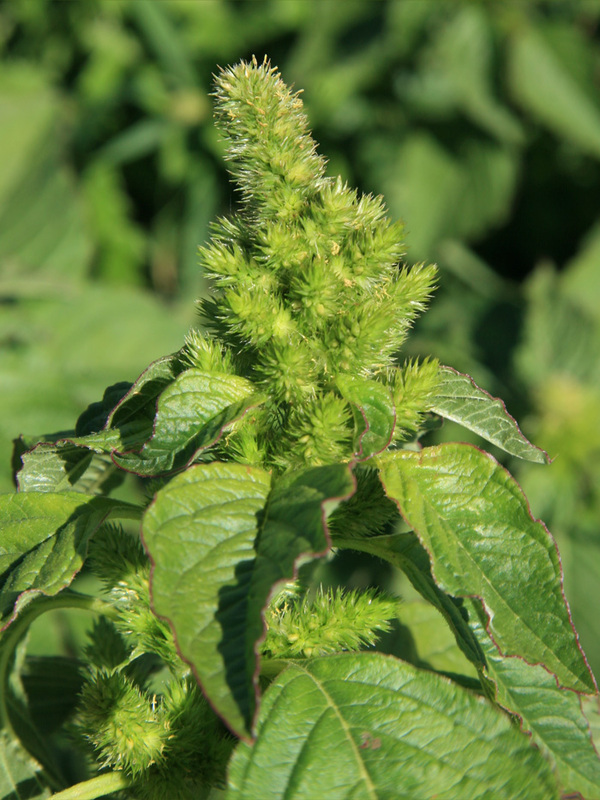 Many species of amaranth are cultivated as vegetables, for grain production or for animal food in warmer countries. Redroot and other species also often establish in orchards, in the bare, sprayed strip between the crop rows. 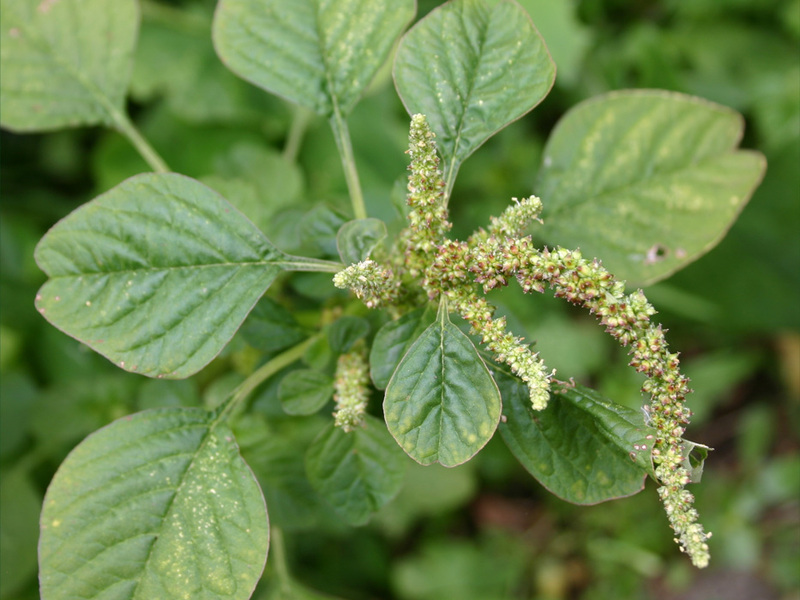 Some species of amaranth contain high levels of oxalates and, under certain conditions contain high levels of nitrate. 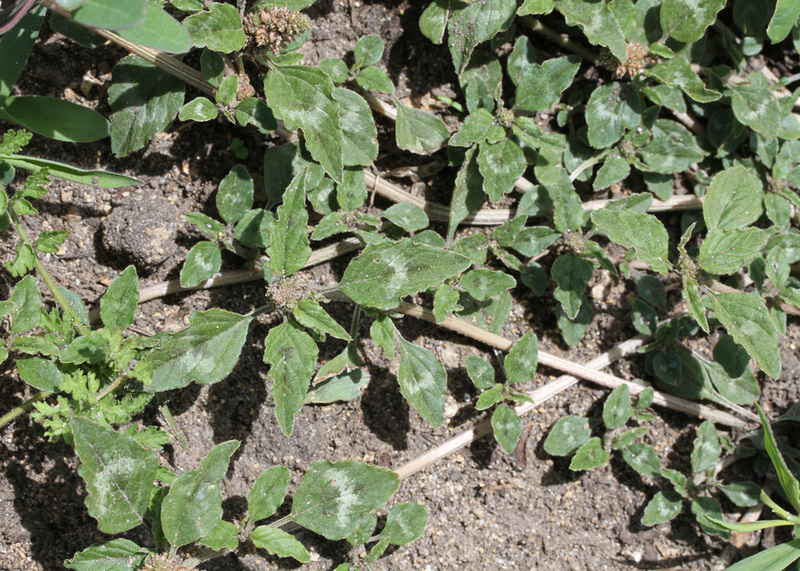 Many poisonings of livestock in New Zealand are associated with high nitrate levels in redroot. 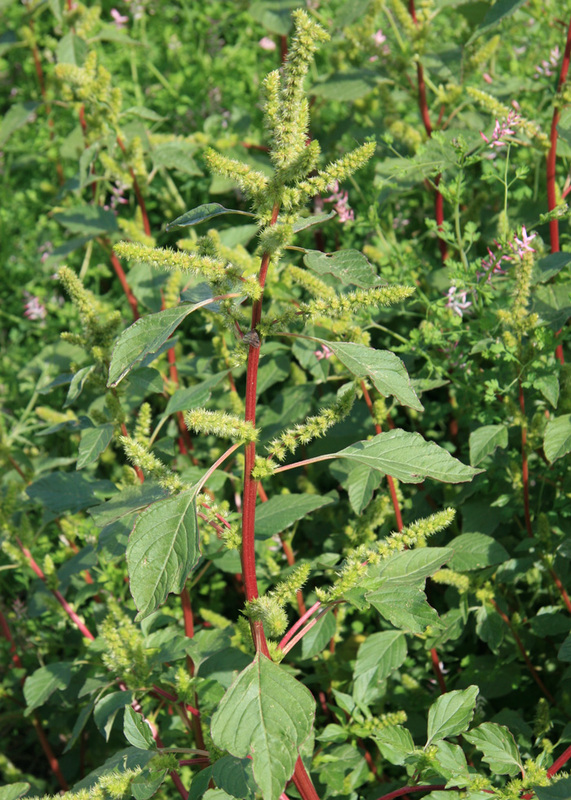 Livestock readily graze amaranth. Therefore, care is required when nitrate levels might be high. Mowing plants taller than the crop, or where no desirable plants are present will give some control and may reduce seed production. In cropping cultivation can be used to gain control, but these species tend to emerge at the same time as maize crops. Stale seed bed methods can be effective for later sown crops. 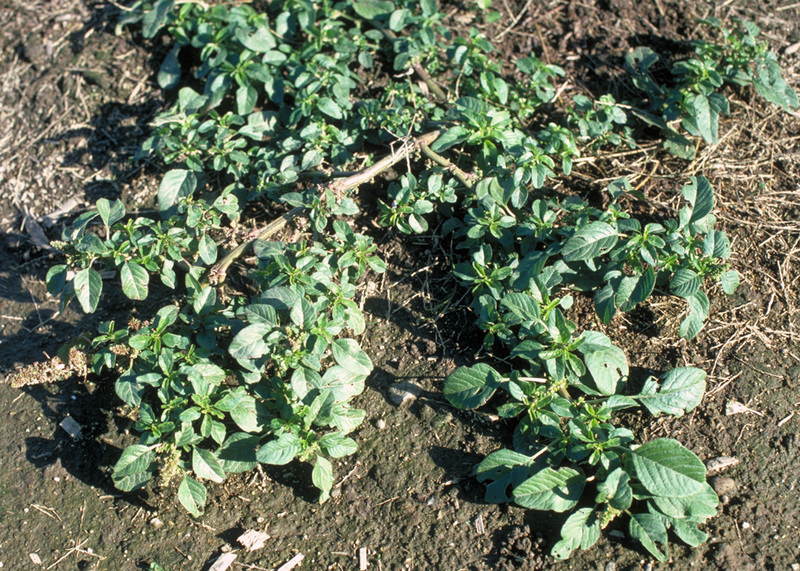 Some commonly used herbicides like clopyralid or ioxynil will not control these species. Connor HE 1977. The poisonous plants in New Zealand. Government Printer, Wellington. 247 p.